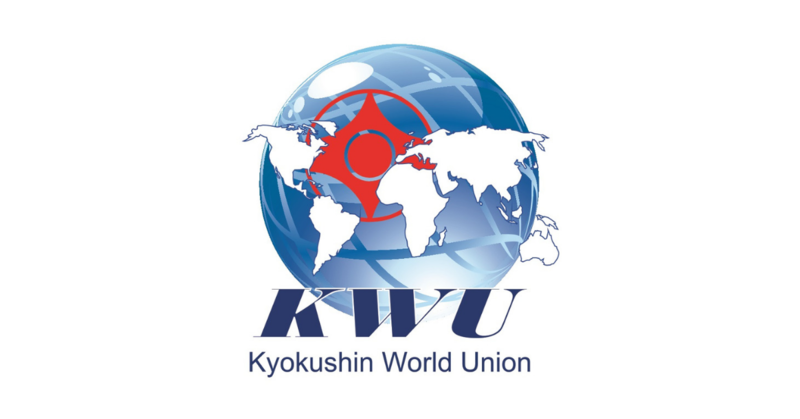 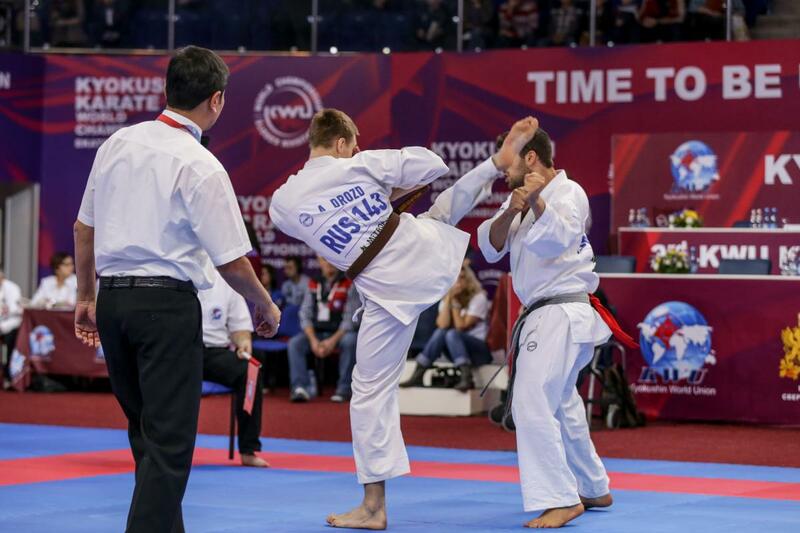 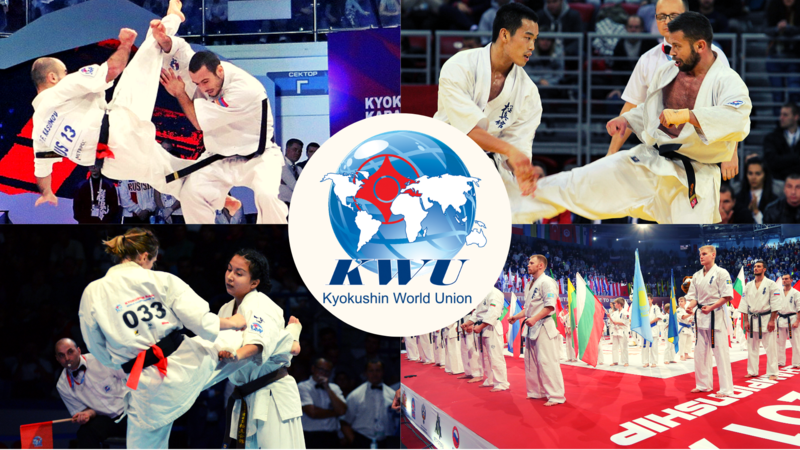 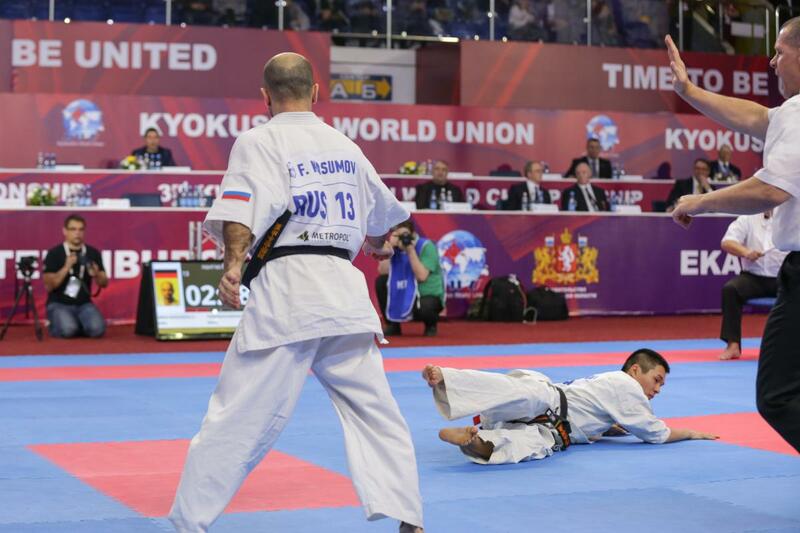 KWF Armenia: Seminar and master class in OLYMPAVAN - Time to be United! 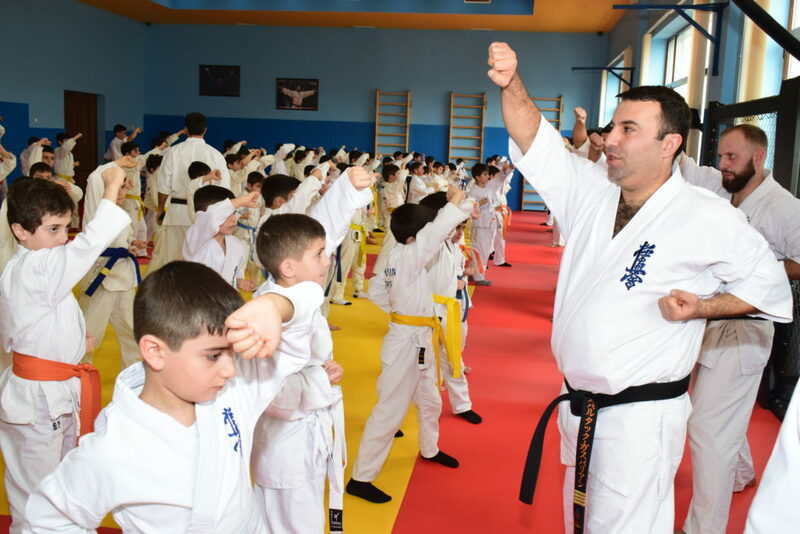 in OLIMPAVAN sport complex, with participation different age groups KWF Armenia federation students. 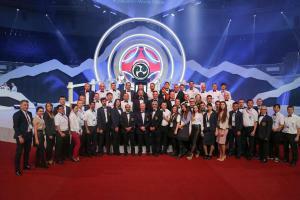 They also participated in master classes and gained experience. 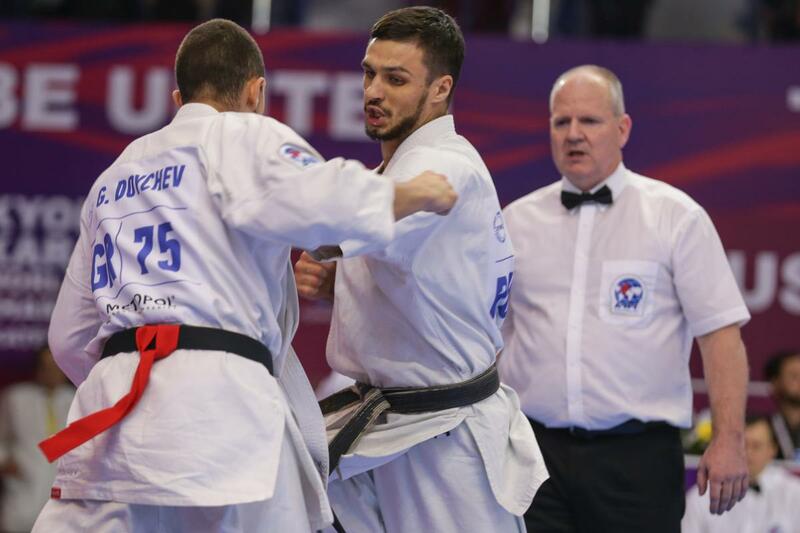 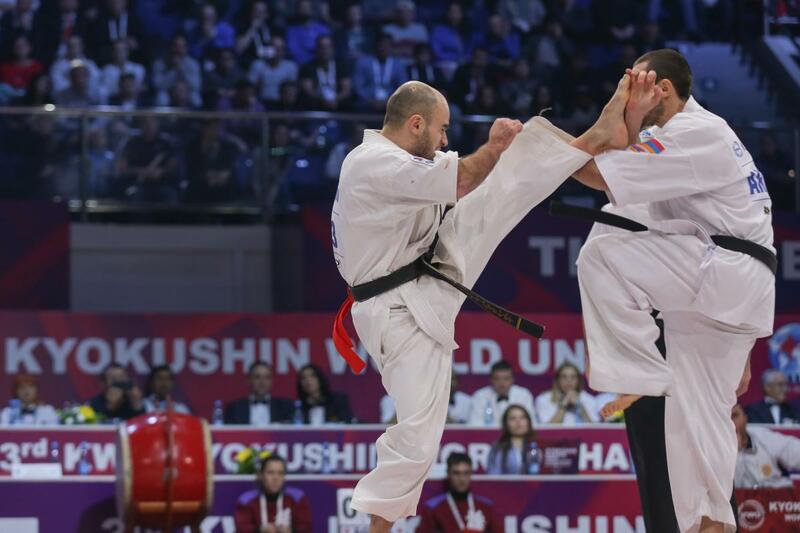 With their experience shared the most experienced World and European champions Sensei Spartak Gasparyan (4 Dan), Artur Arushanyan (3.Dan), Hrach Grigoryan (3.Dan), Narek Khachatryan (2.Dan), Raffi Torosyan (2.Dan), Karpis Karapetyan (1.Dan), Narek Gabrielyan (1.Dan).